The laziest way to do research for a paper about laziness. 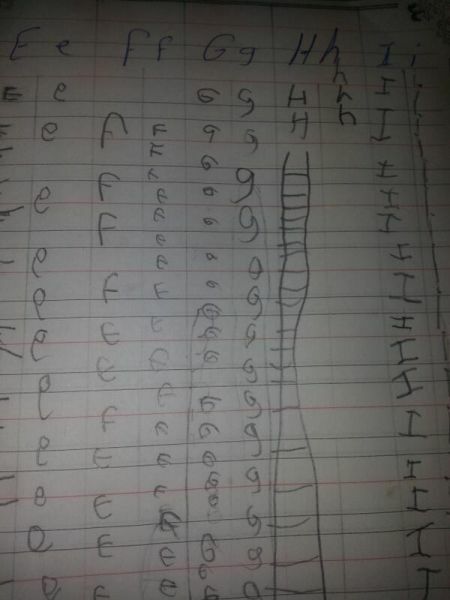 The laziest way to practice writing your Hs. 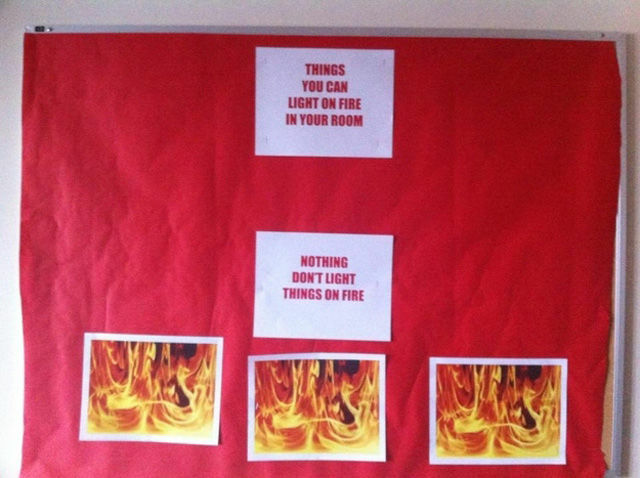 The laziest fire safety announcement. The laziest way to see what time Books-A-Million closes. 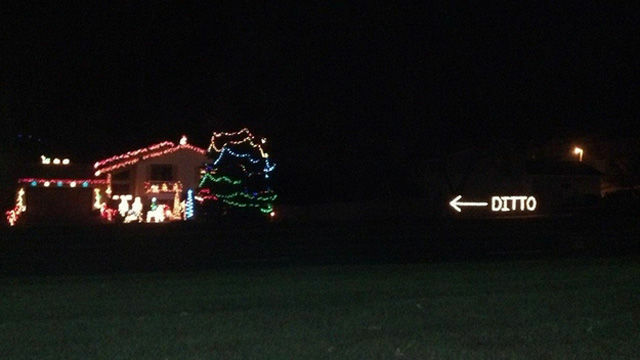 The laziest way to decorate your house for Christmas. 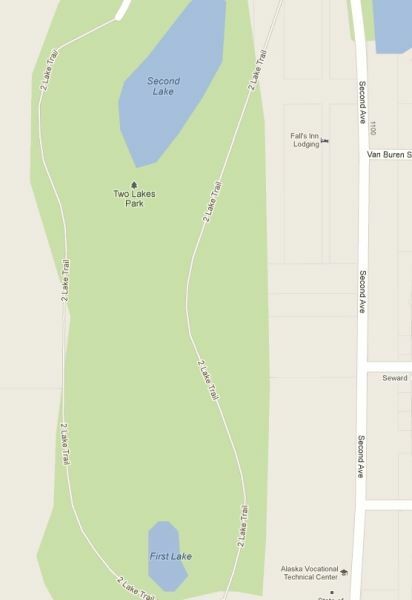 The laziest way to name a park. 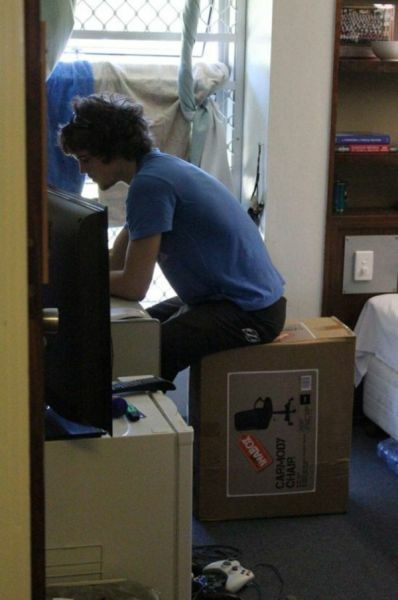 The laziest way to sit on an office chair. 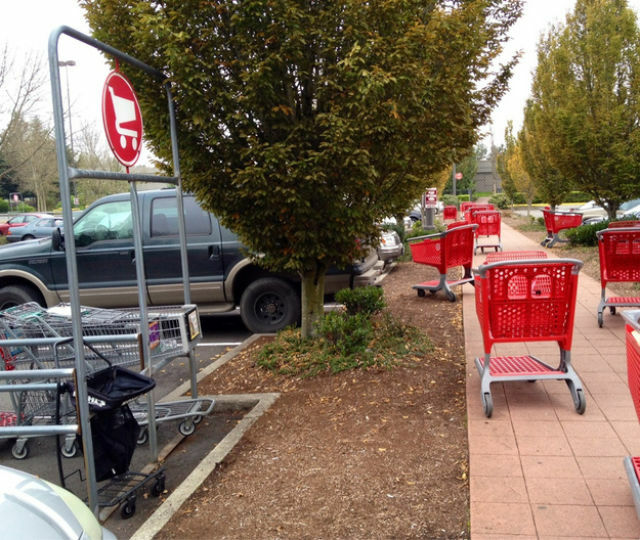 The laziest way to turn around. 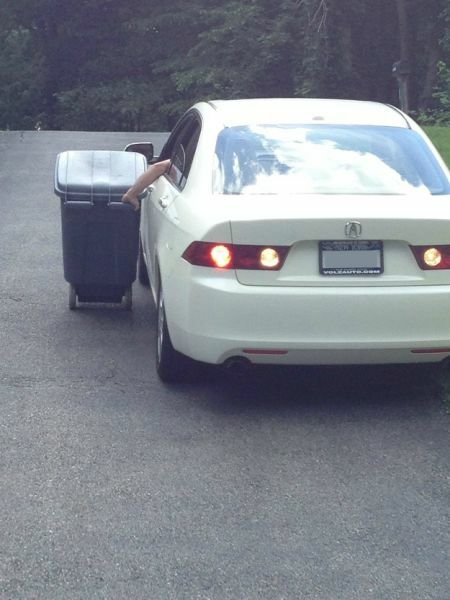 The laziest way to bring the garbage to the curb. 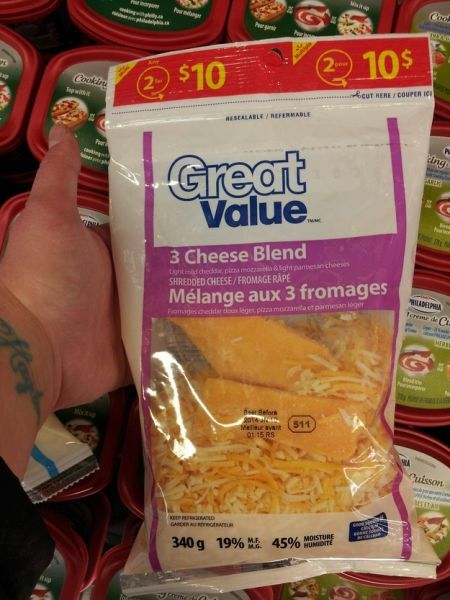 The laziest way to shred pre-shredded cheese. 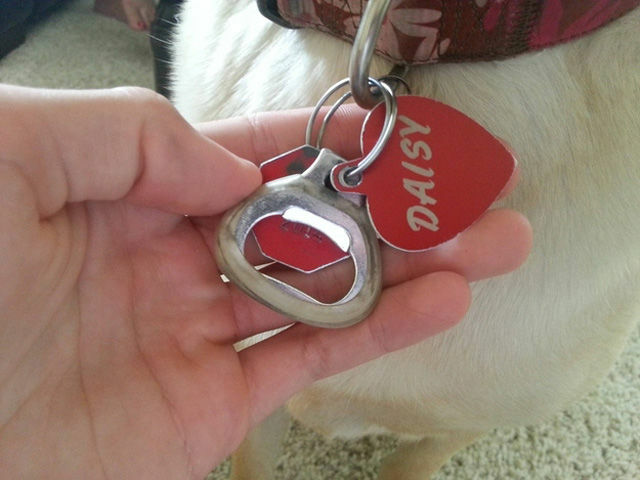 The laziest way to find a bottle opener. 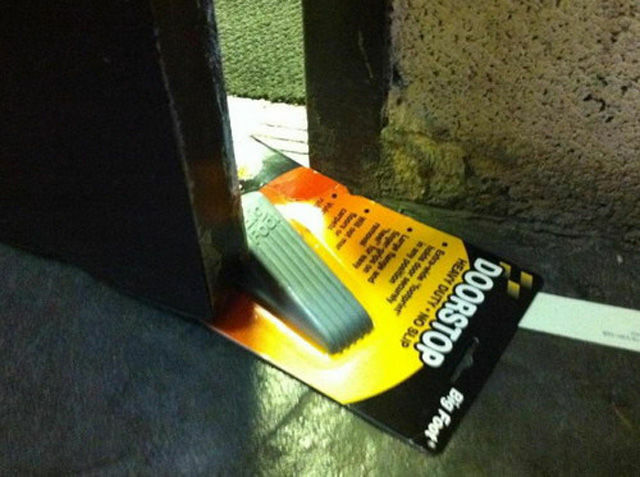 The laziest way to stop a door. 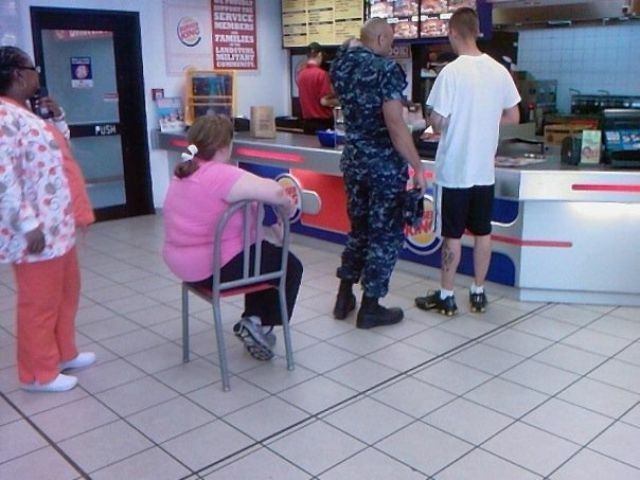 The laziest way to wait in line at Burger King. The laziest way to do special effects. 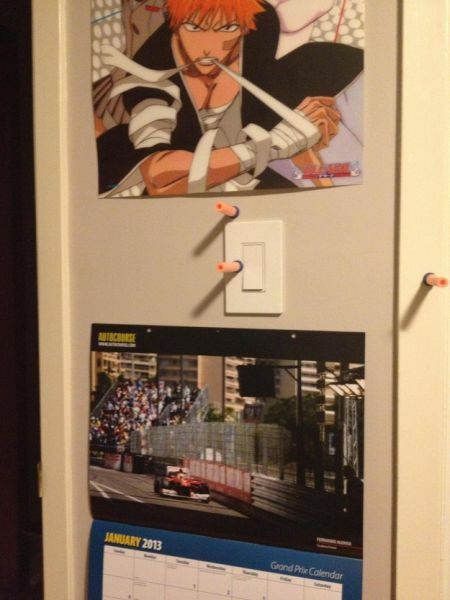 The laziest way to turn off your lights. 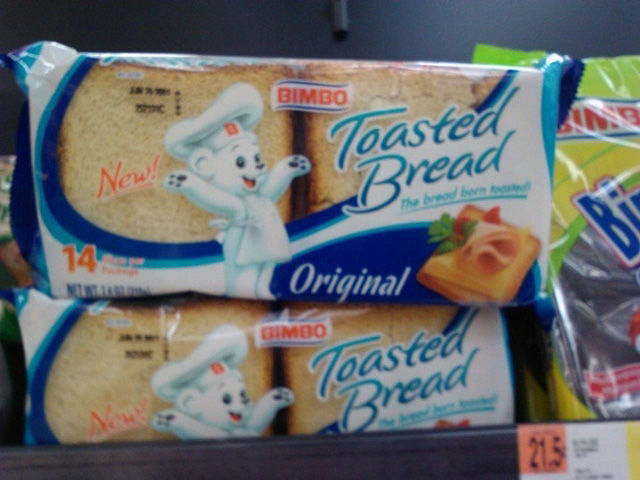 For someone who is too lazy to toast their own bread. 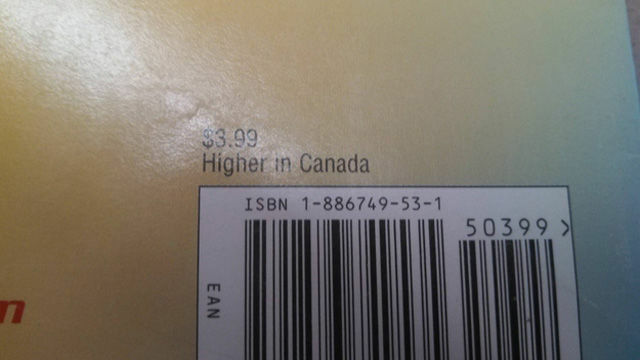 The laziest way to convert the cost to Canadian dollars. 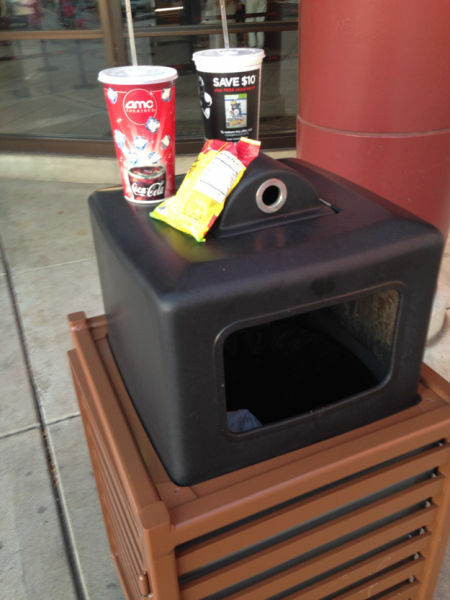 The laziest way to throw out garbage. 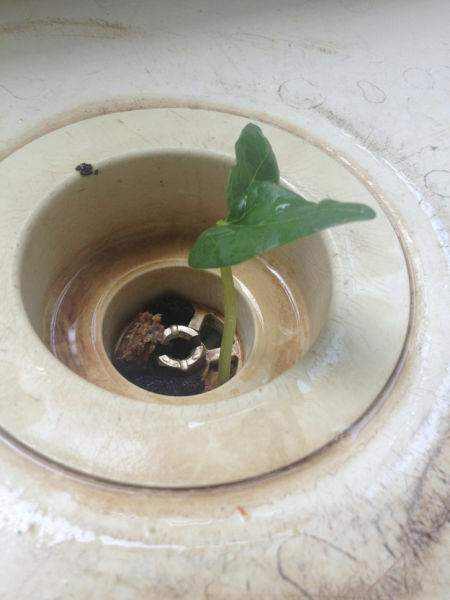 When you don’t do dishes for so long that a plant grows out of the garbage disposal. The laziest way to eat food. 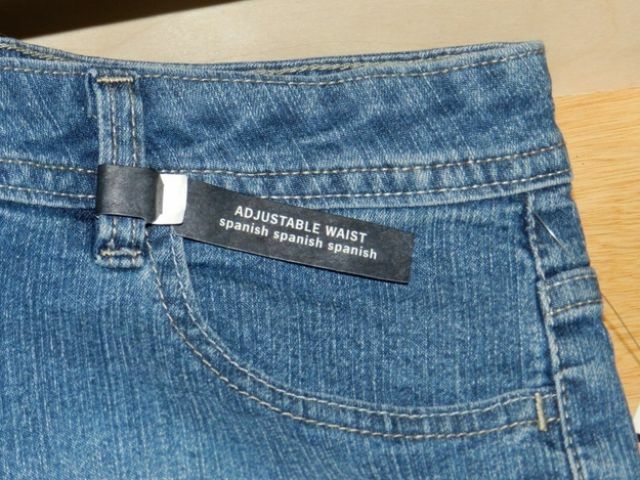 Actually, this is probably lazier. #10 that should be TAKE garbage to the curb, surely? Since the individual is not at the curb already?